We invite you to the Culinary Event of the Year, soon be the talk of the Bay. 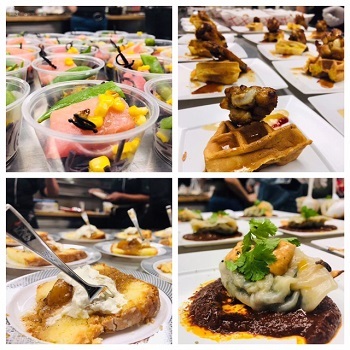 Featuring Chefs from around the Bay Area serving up their signature creations which you CANNOT find on any menu anywhere, at least not these renditions. These signature creations are small batch private reserve stock for sure. We held several private tastings to make sure we had the best the Bay Area had to offer and I'm happy to say we will have something special even for the most discerning of palates! But that not ALL! 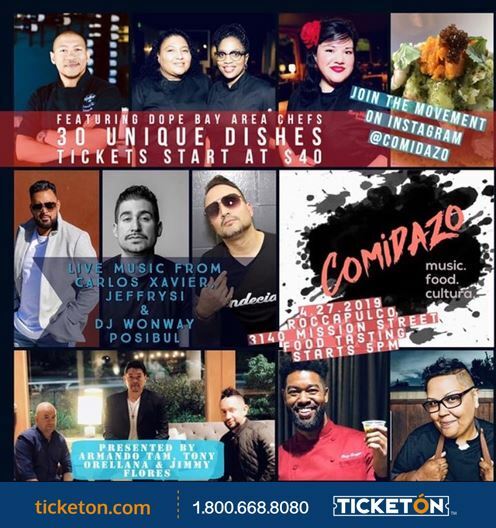 – there is more – It’s also a night of great live music by some of the Bay’s Hottest dj’s and local artist as well as international sensation Miles Pena. Come for the food, stay for the after party!